© Andree Jannette. All rights reserved. This is an image of Frankie, my 2.5 year old, 3 -legged dog who was rescued from a puppy mill. 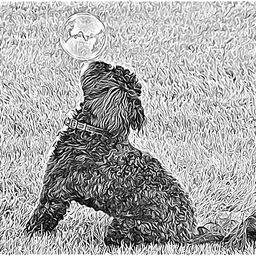 We were blowing bubbles one afternoon and he was fascinated. 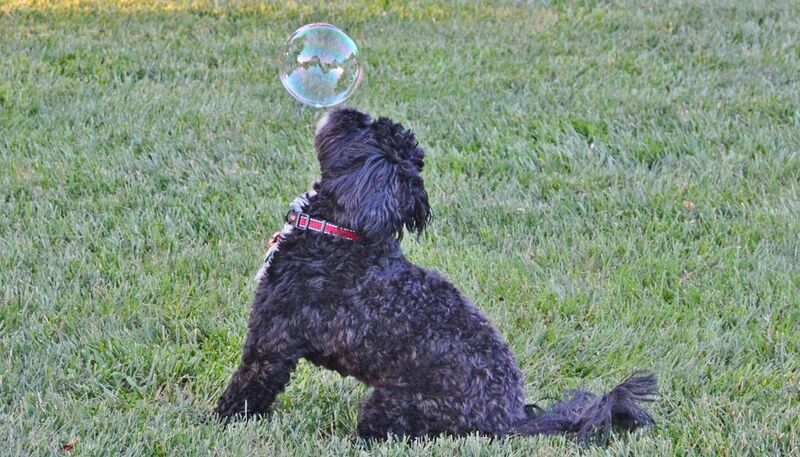 Suddenly a huge bubble floated to within inches of his face. Date Uploaded: Nov. 30, 2016, 4:19 p.m.